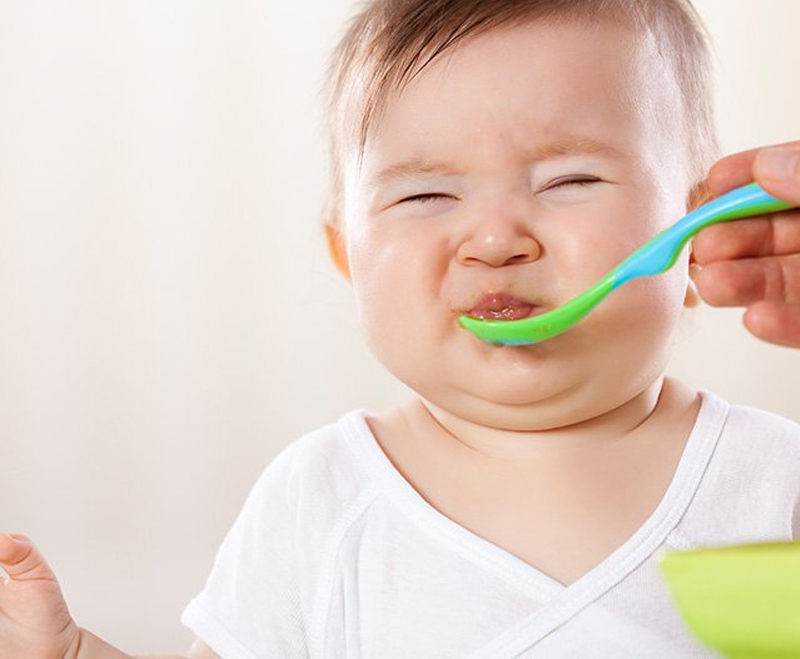 Many women find that their views on weaning change after they begin nursing. Often, an expectant mother will plan to purse for 3 months, 6 months, or some other set amount of time. However, once she begins the nursing relationship with her baby, she finds it so rewarding that she is not anxious for it to end. She knows, too, that breastfeeding is more than just a method of physical nourishment. It is an emotional bond. An abrupt severing of that bond could be traumatic for both mother and baby. Most nursing mothers find that weaning is easiest for both partners if it is done gradually. Authorities, too, are realizing that weaning is individual and should be determined by each baby’s needs. Just as babies begin sitting up, rolling over, walking, and talking at different ages, their needs to continue nursing vary. Therefore, weaning ideally should be a baby-led process. You will know when your baby is ready, and it will probably be so gradual that you will hardly even realize it. As he becomes more interested in other activities and in the world around him, and as he becomes better at feeding himself from the table and drinking from a cup, his need to nurse will diminish. Of course, when he is hurt or ill, he will want to resort to his “baby” ways, and you will be glad that you are able to comfort him through nursing. (In fact, nursing can be a real “lifesaver” when your toddler is so sick that he does not want to eat or drink, but does want to nurse. Nursing can prevent dehydration.) Gradually, however, you will find that he will be asking to nurse less frequently. Your best way to assist him will be to stop offering him the breast, while at the same time not denying it when he needs it. Remember that you will be helping your child to become an independent human being at his own rate. Your months of involvement in the nursing relationship will make you sensitive to his exact needs. Do not let comments from others deny him this right. Our society supports babies remaining attached to the bottle until age 2 or 3. It is so much better to be attached to a person than to a thing. If you feel that prolonged nursing is best for you and your baby, do not allow public opinion to affect your decision. The American Academy of Pediatrics supports continuing to breastfeed as long as is mutually desired. The nutritional and psychological benefits from nursing will continue, and you will be helping to create a happy, healthy, well-adjusted human being.